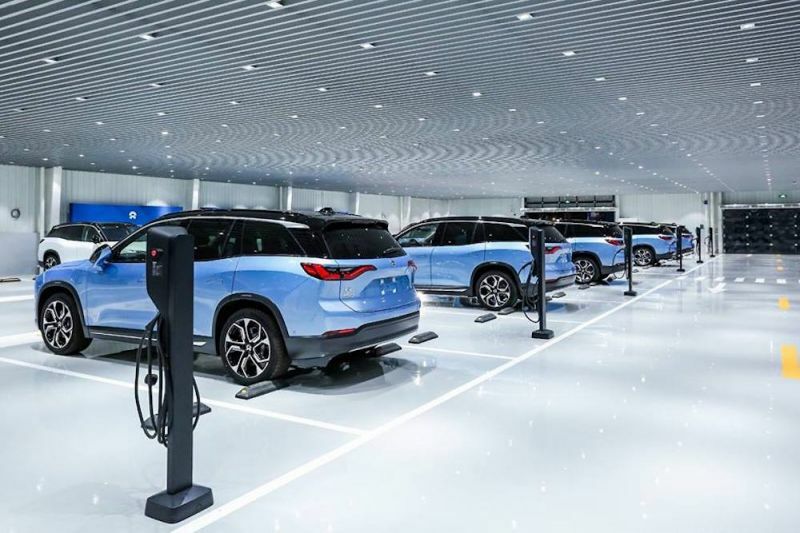 【Summary】In an attempt to push local automakers to come out with new, innovative technology for electric vehicles, China is planning to scale back its subsidies on electric cars. Electric cars are incredibly popular in China for a few reasons. One of the major ones includes the government's role in making EVs more attractive. The central government offers a large subsidy of roughly 50,000 Yuan ($7,446) for electric cars with a range of at least 93 miles. Local government subsidies are also in place that are up to 50 percent of what the central government offers. In order to qualify for those subsidies, you have to purchase an EV, a plug-in hybrid, or a fuel cell car that's built in China. Or at least, you did. Bloomberg reports that China has plans to scale back its subsidies on electric cars in an effort to push local automakers to focus on innovating their EVs instead of relying on assistance from the government to sell fuel-efficient options. As the outlet lays out, the current subsidy for battery-powered cars will be cut in half (from 50,000 Yuan to 25,000 Yuan ($3,700) per vehicle. The range of the EVs that are eligible for the subsidiaries will also increase to at least 155 miles. This news isn't exactly surprising, as China warned that it would scale back its available subsidies for electric cars before. The original plan was to completely phase subsidies out after 2020. The idea behind phasing out subsidies for electric cars is the thought that automakers in China have become reliant on government assistance to sell EVs instead of engineering better cars. In a statement, the decision is to support "high-quality development of a new-energy automobile industry," claims Bloomberg. In addition to bringing EV subsidies down at the government level, China's finance ministry is urging local governments in the country to remove their subsidies on electric vehicles, too. Local governments, though, offer subsidies on the purchase of all sorts of EVs, including trucks and buses. If the finance ministry has its way, those will disappear after a three-month grace period that starts on April 2. As Bloomberg points out, subsidies have been instrumental in making electric vehicles more affordable to Chinese consumers. They're also attributed with helping EVs become so popular and even surpassing America's popularity for electrified cars. While automakers like Ford and Volkswagen are looking to bolster EV lineups in China, things may change if China's new subsidies result in a major drop in popularity.